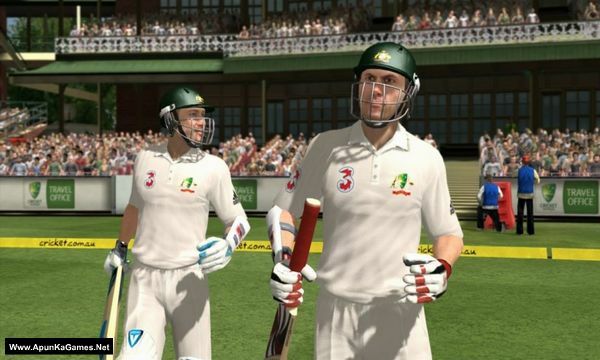 Ashes Cricket 2013 (3.23 GB) is a Sports video game. 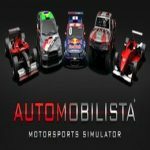 Developed and published by Trickstar Games, 505 Games. 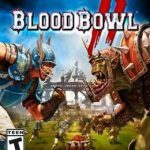 It was released on November 22, 2013. 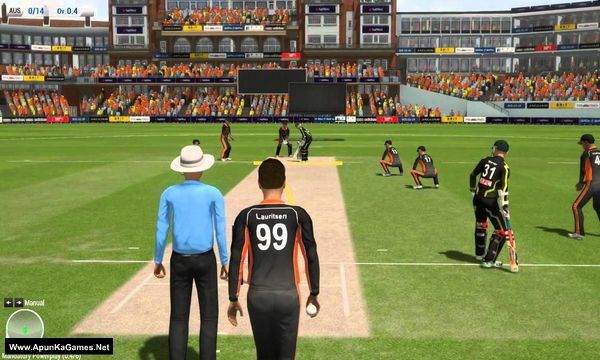 Trickstar Games was developing a new gaming system built upon the Beta version of Unity Engine to provide better gameplay in batting, bowling, and fielding. 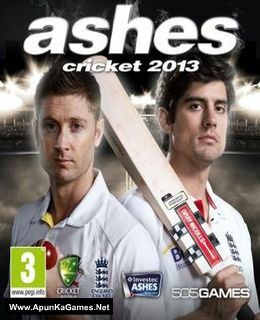 The game was originally to be released on June 21st 2013, however the release date was moved back to July 2013. 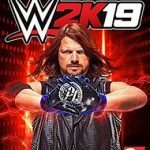 With a release date still not specified, there were concerns that the game would not even make the revised July release. 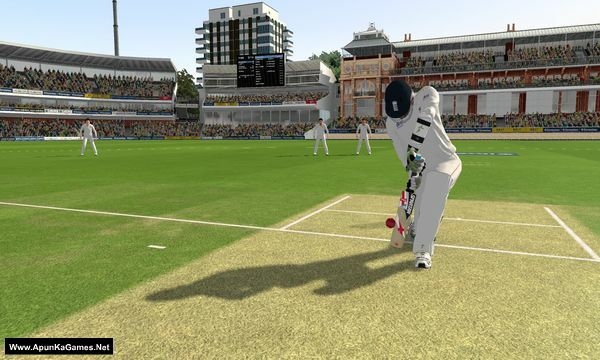 505 Games then confirmed the game was being further delayed for a November 2013 release due to quality concerns, stating it is “simply not worthy of the Ashes name”, despite the fact that the new release date missed the opening of the real-life Ashes series in Australia. 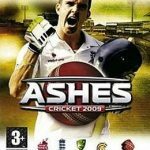 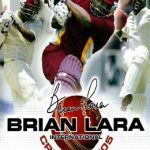 Open “Ashes Cricket 2013” folder, double click on “Setup” and install it.